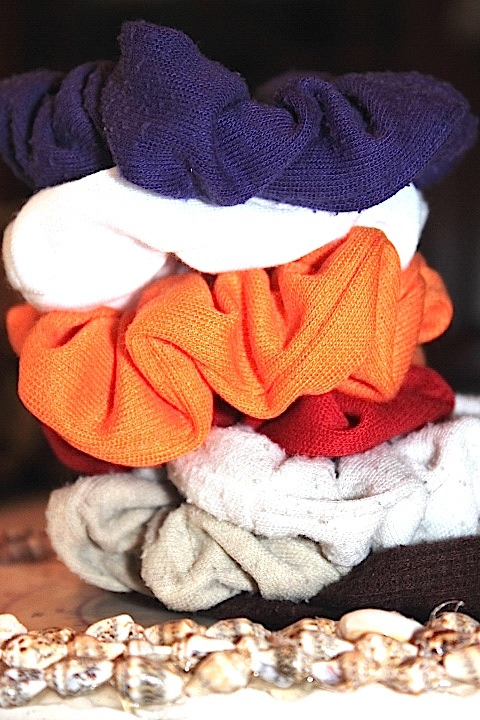 Stop All The Scrunchie Shaming! I’ve had just about enough of this abuse. I’m here to out myself. 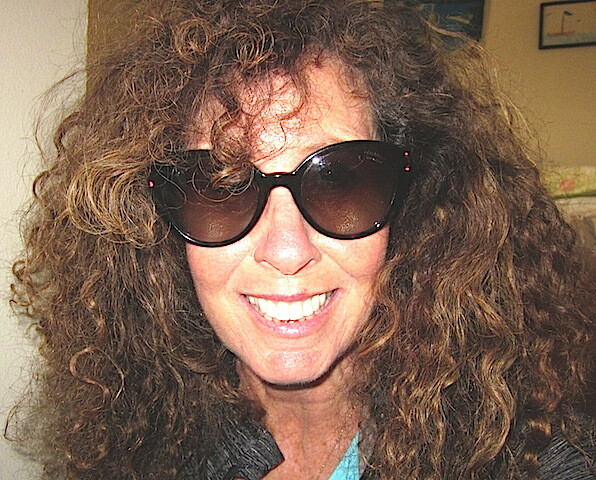 but I’m still hiding behind dark shades (Chanel, of course). Not a day goes by that I don’t wish and hope and pray that I could be strong enough to resist temptation, but I’m weak. I NEED it to tame my mane. I mean, LOOK at me, would ya? My hair has a mind of its own. When I was growing up in pink toe shoes and tutus and my hair was properly braided and beribboned every morning, how could I possibly foresee what the future would bring? There was no crystal ball to warn me of the impending appearance of those colorful fabric-wrapped elastic bands that would be my crack. I lack strength; I’m powerless. I won’t — I can’t– hide my addiction one more minute. The truth is that I wear a SCRUNCHIE every. single. day. I can’t get through the day without one. Or two. AND YES, I WEAR IT ON MY WRIST LIKE A BRACELET. Just to keep it close and handy. In fact, I have one on my wrist right now, AS I’M TYPING THIS POST. Don’t even THINK about trying to wrestle it away from me. Red or blue or purple; I carry extras in my handbags JUST IN CASE I LOSE ONE. 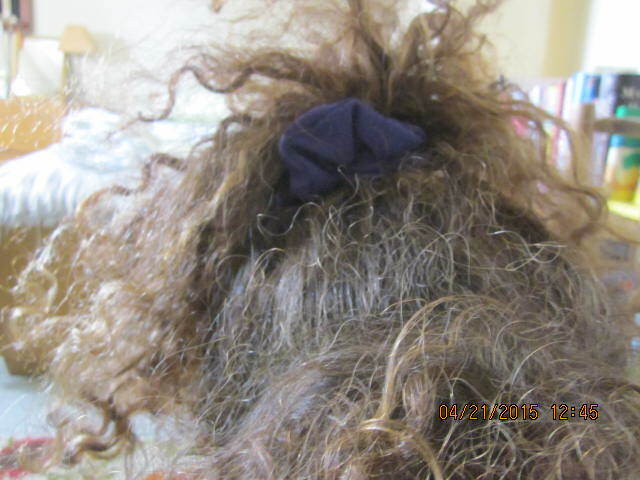 Us girls with SUPER curly and thick hair need a big fattie scrunchie to tame our wild beasty locks. I’ve had friends who’ve staged spontaneous interventions to help me confront my love for the scrunchie. I’ve had friends pull them out of my hand and toss them in the trash. 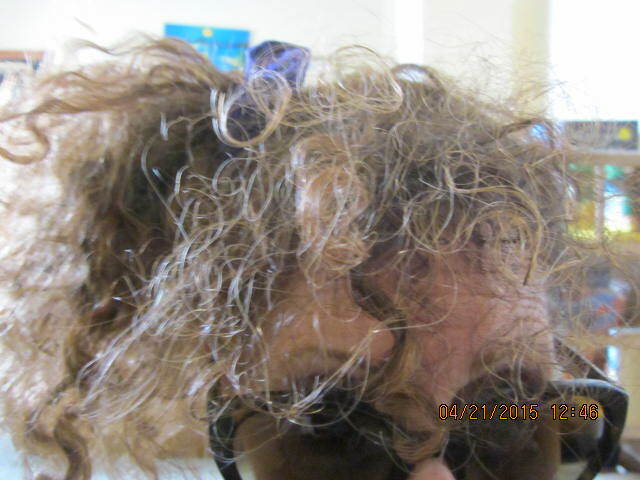 Friends have gifted me all sorts of other hair bands and a variety of products to secure my crazy hair. I’ve been bribed with lunch and unlimited wine if I don’t show up wearing a scrunchie. “It ruins your outfit” they say. “You look like a reject from the nineties”, they say. 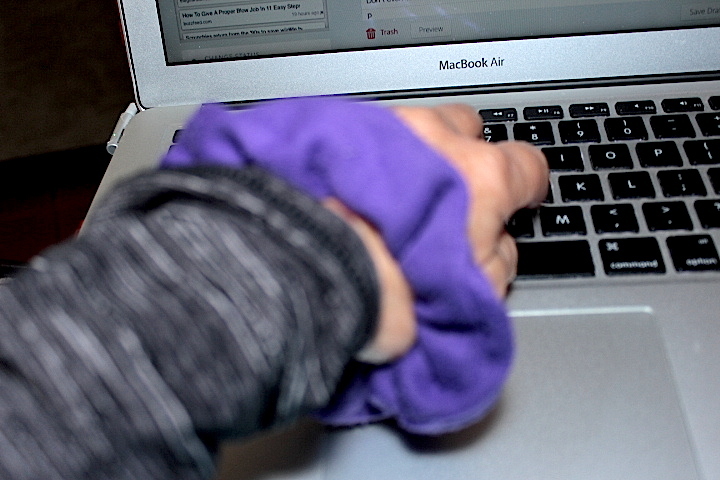 Apparently, it’s embarrassing to be seen with a scrunchie-wearer. I. DON’T. CARE. WHAT. ANYONE. THINKS. I feel so much better having confessed my secret addiction. It’s a huge load off my chest. I feel light and free. So deal with it, world. From this day forward, I’m out, I’m loud, and I’m a PROUD scrunchie-wearer! Just be glad it’s not a banana clip. Hee hee. I’ve been looking for “more natural, less chemicals” hair care products; while browsing through TJ Maxx a few weeks, ago I found a line of products from Creation’s Garden and thought I’d give them a try. They all contain Argan Oil. Argan Oil from Morocco creates anti-frizz and exceptional shine to the hair. This 100% pure Argan Oil from Morocco is a superior source of antioxidants and delivers instant shine and long-lasting rejuvenation. Argan Oil naturally penetrates to moisturize each layer of the hair strand for healthier, silkier, and extraordinarily shiny hair while offering protection from environmental toxins and chemical treatments. I’ve been really pleased with the results; my hair is soft and shiny, and the curls are softer and less frizzy. They have great customer service, too! Creation’s Garden’s® proprietary, technologically advanced nutritional supplements are created with the highest quality certified organic and standardized ingredients at their licensed cGMP manufacturing facility. This is what I’ve been using. They’re all reasonably priced under $10.00.